No other orchestra in America serves its state to the extent that the North Carolina Symphony does. Our professional musicians, Music Director Grant Llewellyn, Boards of Trustees, and staff bring orchestral music to all of North Carolina. 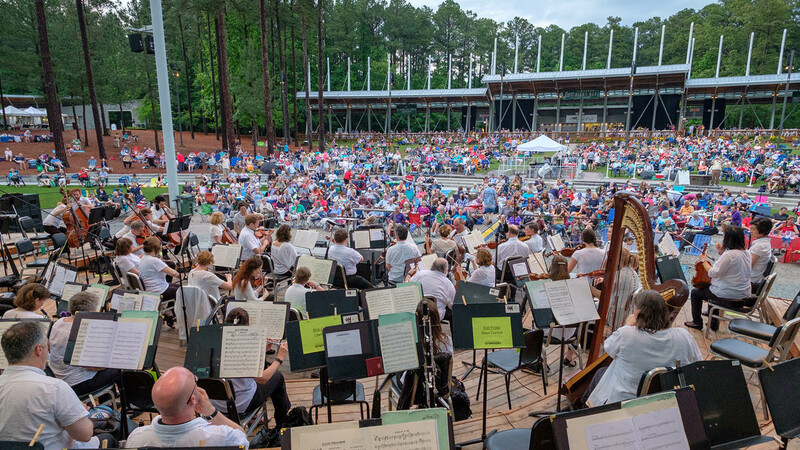 Read the latest North Carolina Symphony news and download photos. Discover opportunities to join the North Carolina Symphony, as a member of the orchestra or administrative staff.